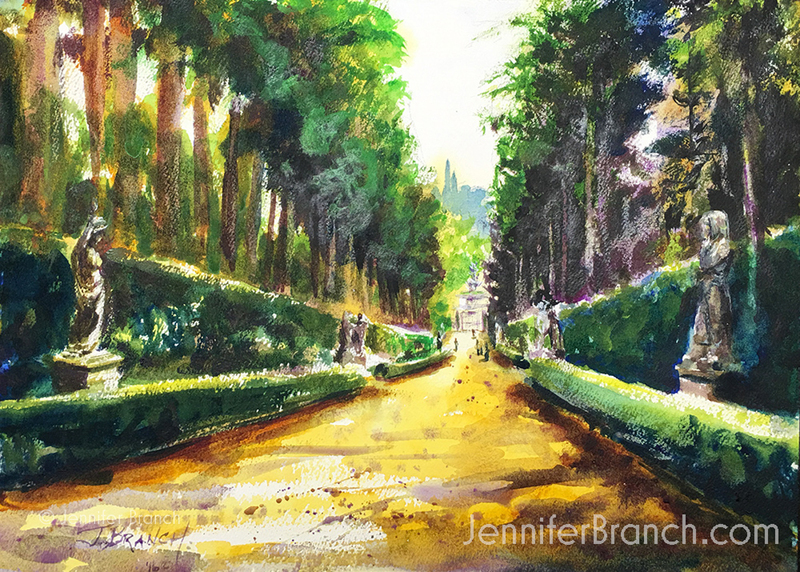 This watercolor painting tutorial of the Boboli Gardens is part of my How to Draw Series. Last week, I walked you through drawing this painting and one point perspective. Now it's time to paint! The Viottolone at the Boboli Gardens in Florence, Italy, is one of the grand sights of the world. When you walk through the gardens, with their grottos, stunning views of Florence and elaborate fountains, it's as if you stepped back into the Renaissance. You're walking through a living museum of this period in history. The Boboli Gardens will always be my most vivid memory of Florence. The museums were overwhelmingly amazing, but there's just something about a garden, no matter how grand. That stunning fountain and the Isolotto pond at the end of this path? They used to keep rabbits and chickens on it for the table. I do love the gorgeous practicality of Italy. Let's paint! I begin with a light wash of nickel azo yellow everywhere I want a golden underglow. I keep this wash very loose, with plenty of white paper left. By adding a strong mid dark like pthalo blue near the beginning, I don't get too heavy handed with my midtones. I want everything in the path directing the viewer's eyes into the distant fountain. So some strong lines pointing that way are exactly what I need! The combination of cobalt violet and nickel azo yellow is always lovely. That warm color will glow through the next layer, setting the mood for the painting. This is a good time to add some texture with wax resist! Bright colors always dry much lighter and duller. 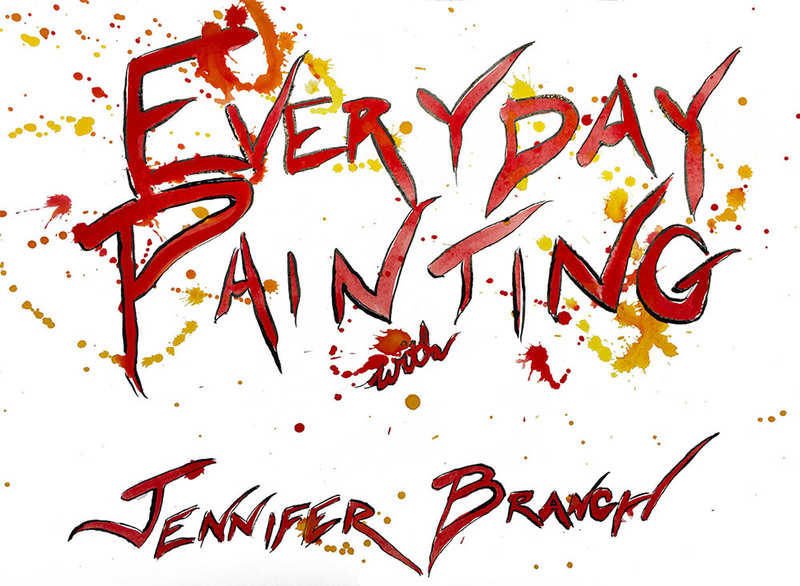 Don't be afraid to paint a vibrant first wash! Now that the painting has dried a little, start adding texture over that golden glow with dry brush. I build up the green cypresses and shrubs in several layers. Too much at once would dull the vibrant greens. I begin painting the statues by pulling in colors from their surroundings. After all, they are white marble, or near it, so most color on them is reflected. Don't be afraid to use strong darks for the trees. You want texture at the edges, just subtle hints in the body of the greenery. The distant cypresses are very blued against the golden ligh from the background. Keep the edges very soft, blurring into each other. 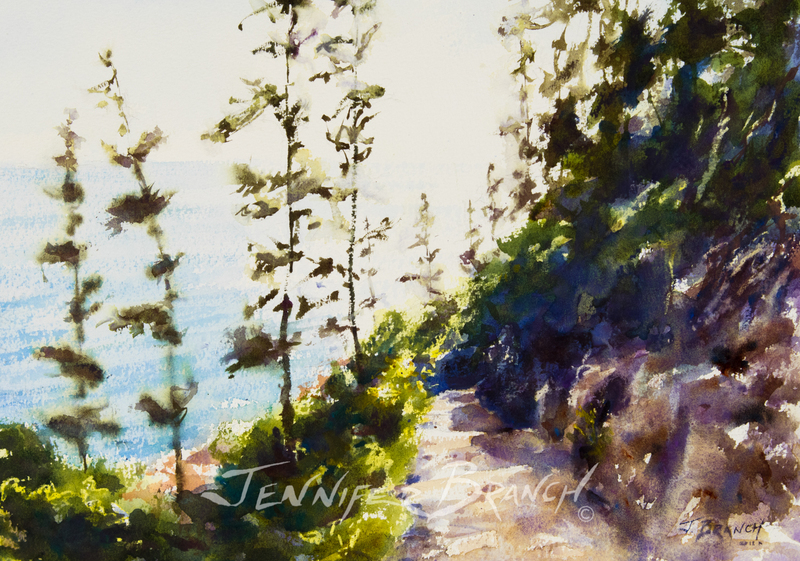 A few hints of detail are all you need to direct your viewer's eyes down this lovely path. Too much detail and it's out of place. Too little and there is no destination. Also, keep the detail down for the statues, great as they are. You want to blur their lines in and out of focus. 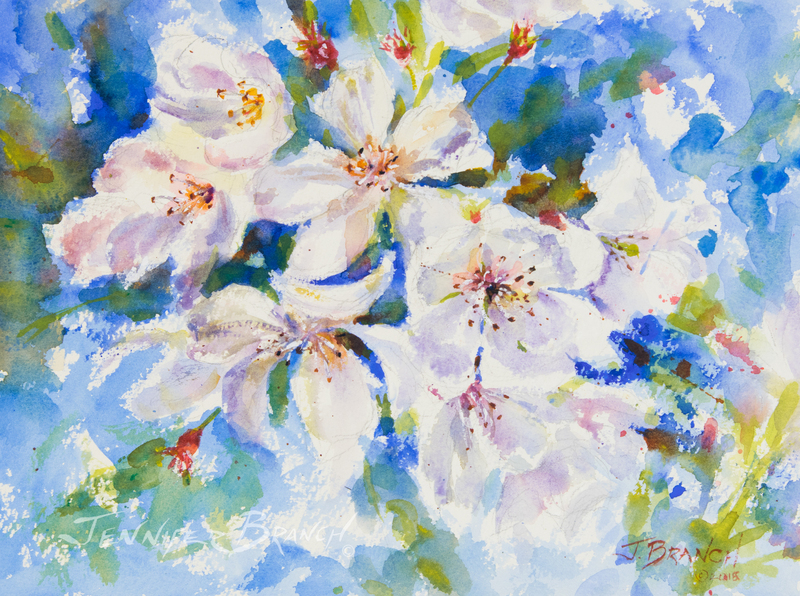 To purchase Boboli Gardens original watercolor painting, please click! Boboli Gardens Final Watercolor Painting! This is a simple painting of a lovely scene in Florence, Italy. The real keys to this painting are layers of texture and the golden and violet underpainting. This is definitely a painting that needs to be done on cold press paper. The subtle color would be lost on rough press paper and hot press would not have that wonderful texture.